EP was established in 1974 with a vision to become the partner of choice for environmental solutions through best-in-class technical expertise in automotive, food, petrochemical, packaging, technology, chemical, pulp and paper, aerospace, aluminum, steel, landfill and agrochemical markets. We offer customized solutions for desalination, water, wastewater and reuse needs. Our staff comprised of laboratory technicians, system operators and engineering professionals, are dedicated to achieving our clients’ economic and operational goals. 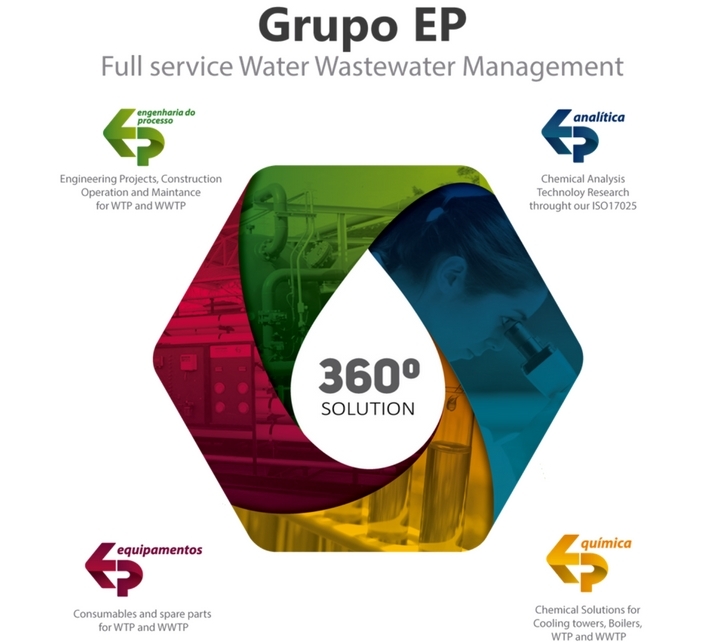 EP’s differential is its unique 360 Solution strategy to fulfill every possible need clients have water and wastewater services, products and technologies. 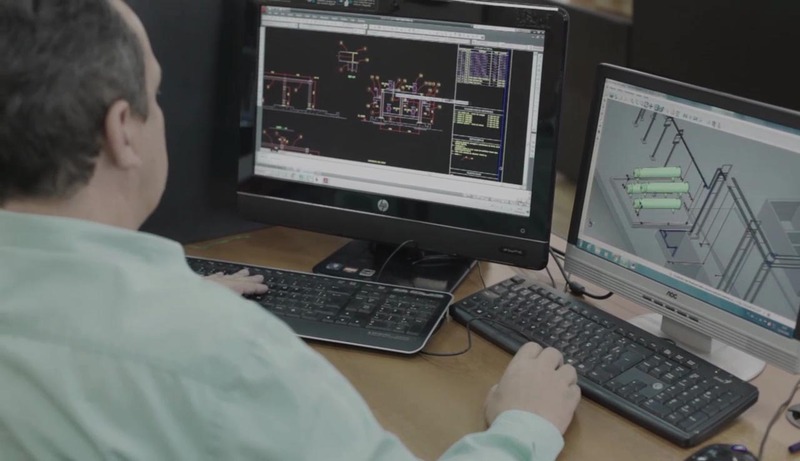 Once EP is fully integrated (from a complete environmental laboratory, to outsourcing operations services, to the supply of consumables, to the engineering, fabrication and assembly of systems), we are well positioned to evaluate and understand operational costs and provide an unbiased optimal solution to our clients.